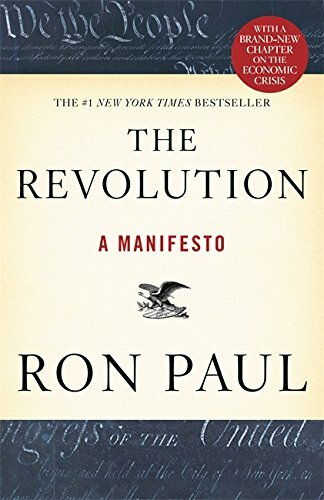 I recently had the honor of interviewing Dr. Ron Paul. He was kind enough to speak with me about the last days of the American empire and the situation with Russia and Syria. It was a pleasure to shake Dr. Paul’s hand. No one in the last century has done more to advance the cause of liberty than this former Texas congressman. 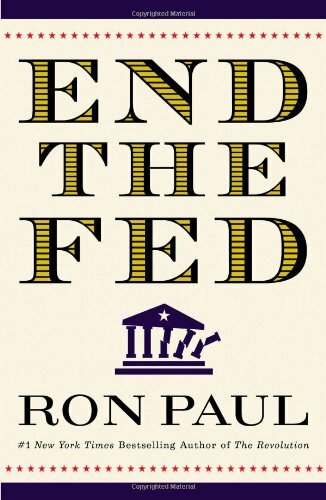 For decades Paul has stood against the monetary policies of the Federal Reserve, a banking entity which can only be called evil. He’s been a lone voice of sanity in a wilderness of political madness. While clowns on the left worship the welfare state and jokers on the right bow down to the warfare state, Ron Paul upholds the principles of freedom. 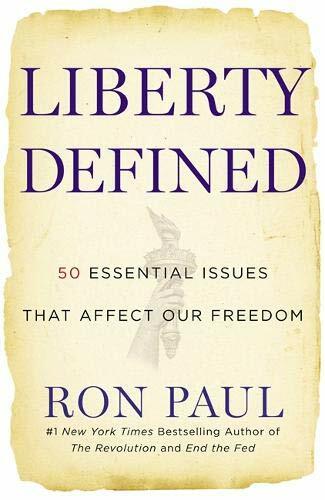 His work educating and mobilizing a new generation has led to a renaissance in the understanding of liberty. He is the rarest of all things: a truly honorable politician. 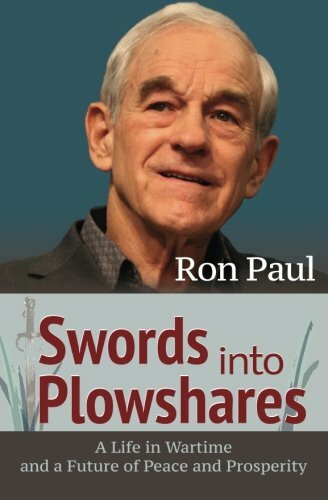 Swords into Plowshares Ron Paul Best Price: $1.69 Buy New $15.99 (as of 11:50 EDT - Details) I spoke with Dr. Paul backstage before he delivered his keynote address for the Free Market Institute’s fall Public Speaker Series. The FMI is located at Texas Tech University in Lubbock, Texas. The institute is dedicated to researching and expounding the virtues of free markets. They’ve earned a reputation for promoting excellent scholarship and encouraging rigorous debate. FMI Director Benjamin Powell hosts the TV program Free To Exchange which focusses on economic and political issues. The FMI should be thanked for their educational efforts and for presenting Dr. Paul’s speech on the topic of “Markets versus Government: The Importance of Freedom.” To help support the institute, please visit here. When I mentioned to Dr. Paul that I’d written articles for LewRockwell.com, the No. 1 libertarian website, his reaction was enthusiastic. “Oh, very good,” he said. My first question dealt with the fate of America suffering the consequences of fiat currency and fractional reserve banking. “Do you think hyperinflation and the collapse of the dollar is inevitable at this point?” I asked. My next question concerned something John Lennon also wondered about: I think all our society is run by insane people for insane objectives. If anybody can put on paper what… the American government and the Russian… Chinese… what they are actually trying to do, and what they think they’re doing, I’d be very pleased to know what they think they’re doing. When Paul spoke the words ruthless thugs, you could feel the force of his righteous anger emanating from deep inside. Later, during his stirring keynote speech, Dr. Paul spoke about the anger and resentment in the country for the Wall Street bailouts. He also noted the importance of making a distinction between true capitalist ventures and the crony capitalism dragging the nation down. At this remark, a pair of happy anarchists somewhere in the audience cheered. Reprinted with permission from Max McNabb. Max McNabb [send him mail] is a writer from Lubbock, Texas. His work has been published on LewRockwell.com and Antiwar.com. He’s currently writing a novel.